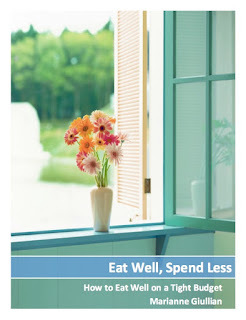 Eating Well on SNAP: Free E-Book! Ethereal theme. Theme images by Synergee. Powered by Blogger.